I’ve been fascinated if not mesmerized recently with this phenomenon of blackbird “ribbons” flying across the sky. While they’ve become familiar to me during the winter in recent years, I’ve noticed them with much greater regularity this year. While the photos and video taken with my iPhone don’t do the phenomenon justice, they will at least give you some idea of what these ribbons look like. Since early January I’ve seen good examples of this phenomenon perhaps 15-20 times. When I’ve seen them, they have either been flying east around 8:00 a.m. or flying west around 5:00 p.m. They range in density, usually stay within 100 feet of the ground, and stretch for miles. I’ve tried to do some sampling counts while watching them, often for a duration of 5-10 minutes, and figure they number easily in the tens to hundreds of thousands of birds – if not more – in these formations. Whenever I’ve see them, I have not had binoculars with me and have been unable to get any positive species IDs. They seem to all be red-winged blackbirds, but I wouldn’t be surprised if grackles and/or starlings were in the mix. 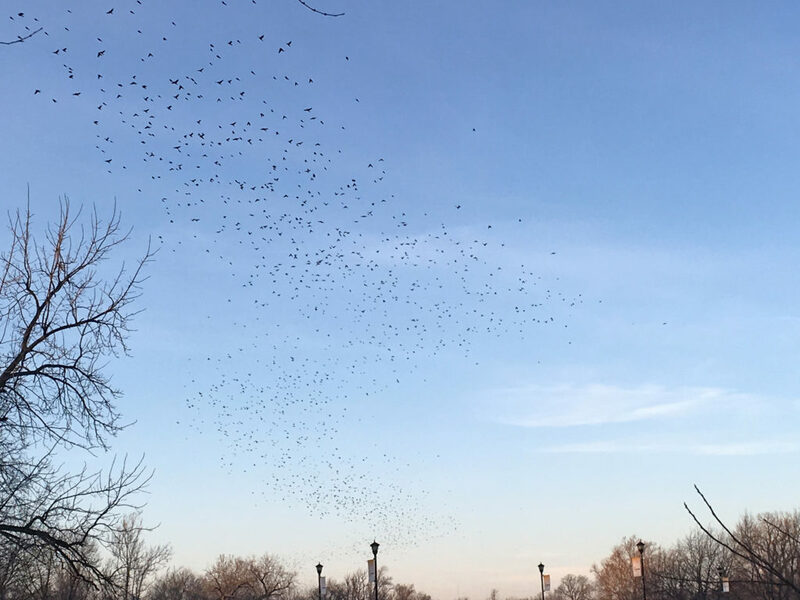 Local birding expert from Newton, Gregg Friesen, has spent time identifying species in blackbird flocks and says they commonly consist of 90 percent red-winged blackbirds, 5 percent brown-headed cowbirds and a mixture of starlings and the occasional Brewer’s blackbird. Look closely to see the tens of thousands of birds in this photo. Some plausible reasons for flying en masse like this might include protection from predators, higher probability of finding food, aerodynamic efficiencies in flight and more. But why the consistency of “punching the clock” with regard to time of day and direction? Does it have something to do with photoperiod? Perhaps they do it throughout the day and I’m only seeing them during my commute. Some searching for information via the Web, the Kansas Bird Listserv, and my bird books, has turned up very little on this phenomenon besides that red-winged blackbirds like to flock in winter. I posted my inquiry to the Kansas Bird Listserv (a very knowledge-rich resource of birding enthusiasts from around the state) and got some insightful responses. There is some interesting footage and information on the Web regarding starling murmurations that resemble these blackbird ribbons. Here is one such article made available by the Cornell Lab of Ornithology. 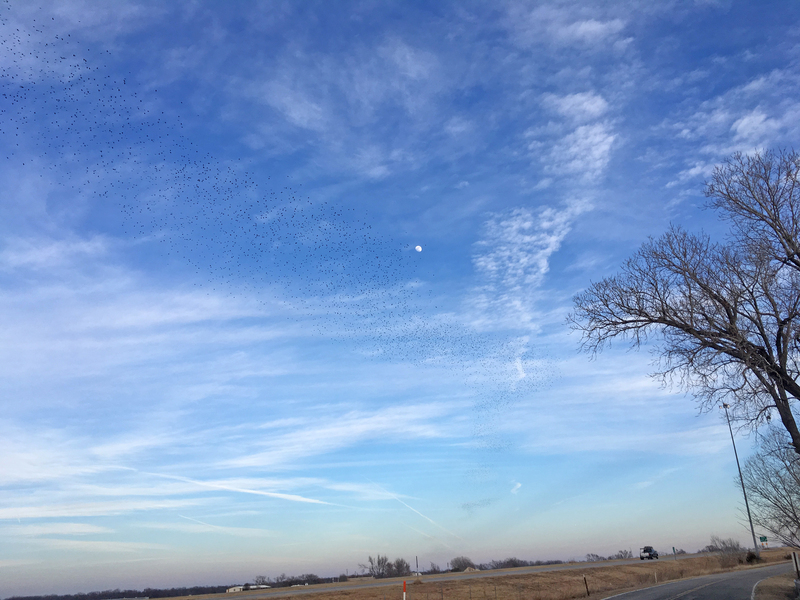 University of Kansas science educator, Brad Williamson, describes that the behavior and spacing of birds in these formations can be explained by simple rules in mathematical models that most likely relate to competitive advantages in finding food and protection from predators. Eugene also confirmed that the timing of movement from roost to forage and back happens right around the time I was seeing this happen and that it relates to photoperiod. A related and informative article (Young, E. A. 2002. Blackbirds Singing. Kansas Department of Wildlife and Parks Magazine, 59(2):2-6) can be found here. This year at Dyck Arboretum of the Plains we are trying to be more in tune with phenology as we study the writings of Aldo Leopold. Observing this pretty amazing phenomenon has been just one of many ways I’ve been enjoying a connection with the natural world around me using phenology. We live in a connected, fast paced digital world. We need places to disconnect and unwind. Green spaces surrounded by nature have been shown to calm the anxiety of a stressful life. Outdoor activities such as playing in the garden or sitting around a fire pit sipping on your favorite drink are growing in popularity. With less connection to the natural world and longer work hours, relaxing places to land at the end of the day are really inviting. This trend isn’t a new one, but a continuation from the past few years as we try to address the plight of pollinators. 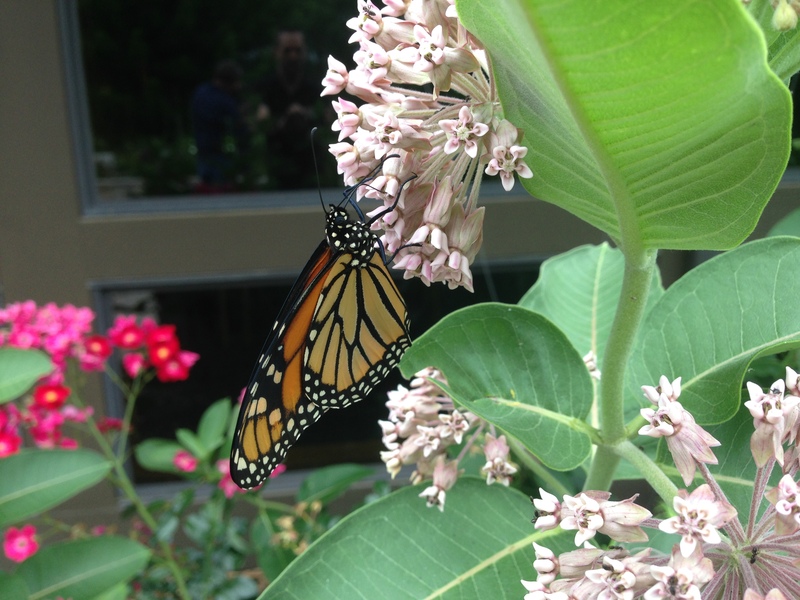 Whether planting milkweeds for Monarchs or stunning wildflowers for bees and butterflies, your garden can be a part of the solution. 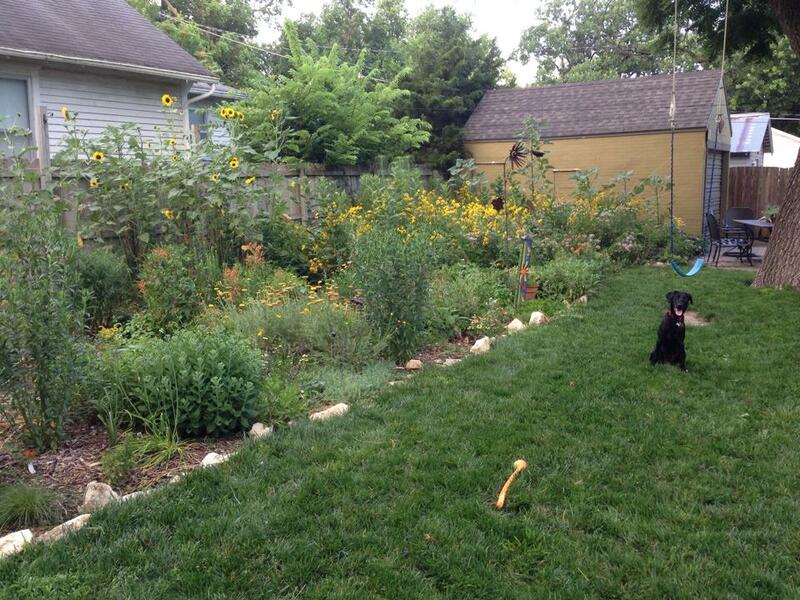 Pollinator gardens don’t have to be limited to native plants. Other herbs or vegetables can be grown as well. 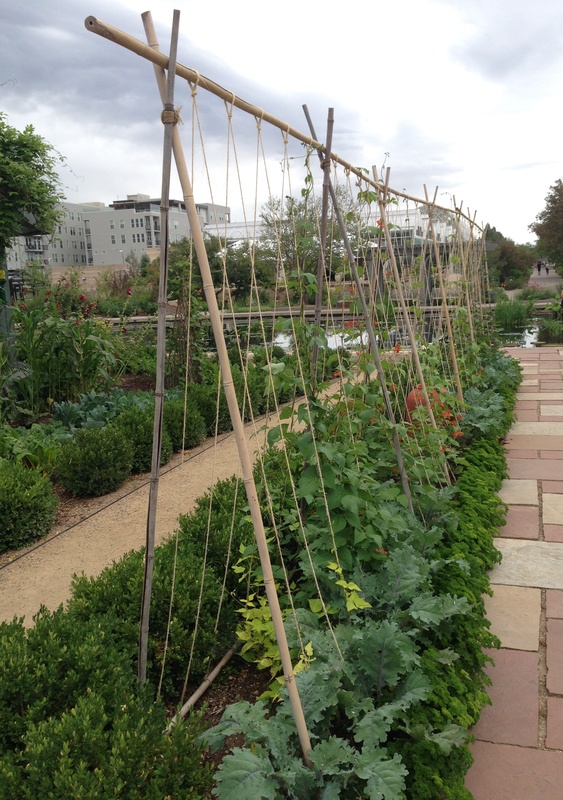 Every garden, no matter the size, can make a difference. Not only will you be rewarded with the beauty of the wildflowers, but pollinators and other wildlife will thank you with their presence in the garden. If you plant for them, they will come. It has long been the American dream to have a large, beautiful, green lawn, a show piece of how we can manipulate the landscape. However, perceptions are changing. There is a realization about the potential environmental impacts of a traditional lawn and a renewed sense of stewardship and conservation. Native grasses such as Buffalograss and Blue Grama are great alternatives to fescue and bluegrass for sunny areas. The deep roots of these grasses make them less dependent on water. Don’t get me wrong. I believe lawns will always have a place in our landscapes, maybe just a smaller place than in the past. 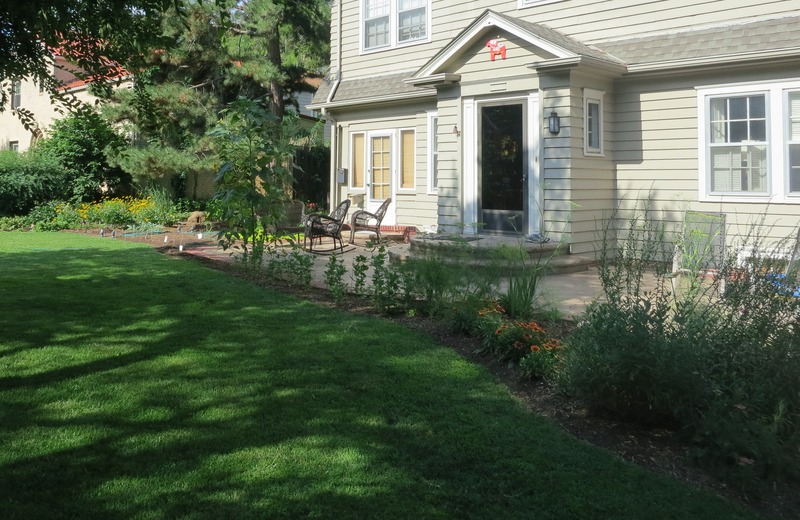 It is not a bad thing to shrink the lawn with encroaching trees, shrubs and other perennials. Increasingly, consumers want to know where their food comes from and how it is raised. They are concerned about chemical use, the environment and food waste among other things. This awareness has caused more and more people to plant gardens in backyards where they can control all aspects of how their food is grown. These gardens are easy to start and can be as simple as a small raised bed or a few containers on your deck. This trend fits the mission of the Arboretum quite well. 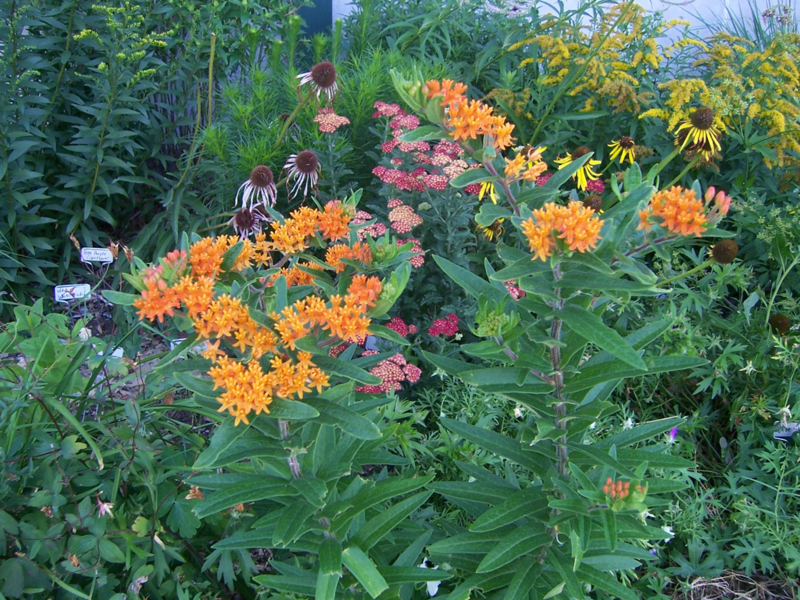 The prairie landscape can be brought home to your garden by matching the right plant with your site. This landscape trend mimics the natural world around us. It gives your garden a sense of place. Let native plants be the anchor for your native design. Incorporate native grasses (another garden trend) such as ‘Northwind’ Switch as backdrops for other wildflowers which bloom at different times throughout the year. The true value of native plants is worth the experience whether they are viewed up close in your own garden or atop a windswept hill in the Flint Hills. Last month the rusty patched bumble bee (Bombus affinis) was added to the endangered species list by the U.S. Fish and Wildlife Service. This bumble bee use to roam the vast grasslands of the Midwest, sipping on endless nectar supplies of prairie wildflowers. But the land has changed, and with it a way of life for this little critter. 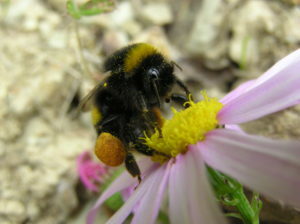 There are many factors contributing to population decline of this bumble bee and many other native bees – healthy prairies are harder and harder to find, urbanization gobbles up grassland nesting sites, agriculture employs potentially harmful pesticides and land management practices, and pathogens/fungal disease prey on their already weakened populations. What a nightmare for our flying friends! Though these problems sound insurmountable, there are many things gardeners can do to help save these important insects from extinction. When planning your garden, be sure to choose flowers that are useful and nutritious to bees. In this regard, all flowers are not equal and some are even deadly! Rhododendrons produce toxic nectar. Some exotic tropical plants (such as Heliconia, “false bird-of-paradise” or “lobster claw”) can be lethal to our North American bees as well. Hybrid flowers can also pose a problem – they are bred for beauty and not nectar production, resulting in little usable nectar for visiting bees. If the flower has been so hybridized that its shape has been altered it may be impossible for a bee to reach the nectar. For example, ‘double flowers’ that do not occur naturally make it impossible for a bee’s tongue to reach past the inner petals. Be wary of using too many hybrids in your garden without doing some pollinator researching. 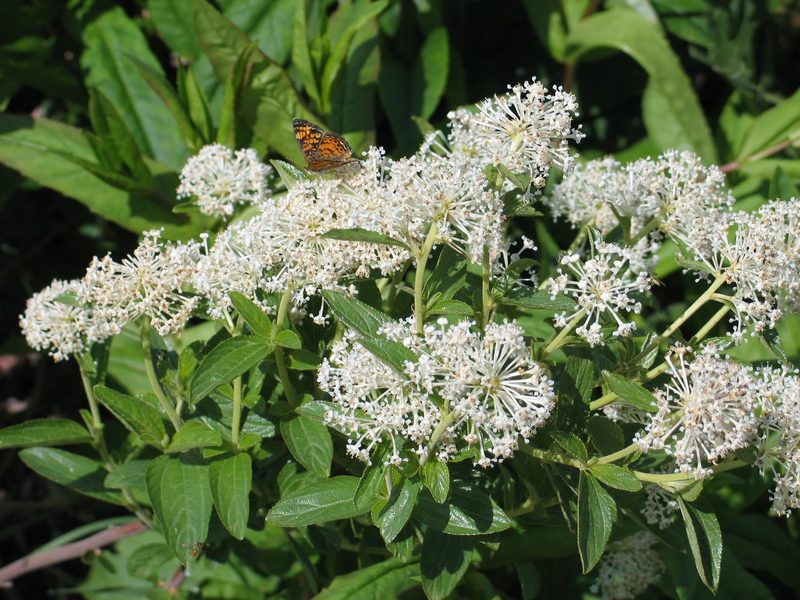 Click here for a list of native plants that are pollinator favorites. This link will allow you to choose your region and see native plants best for your area. 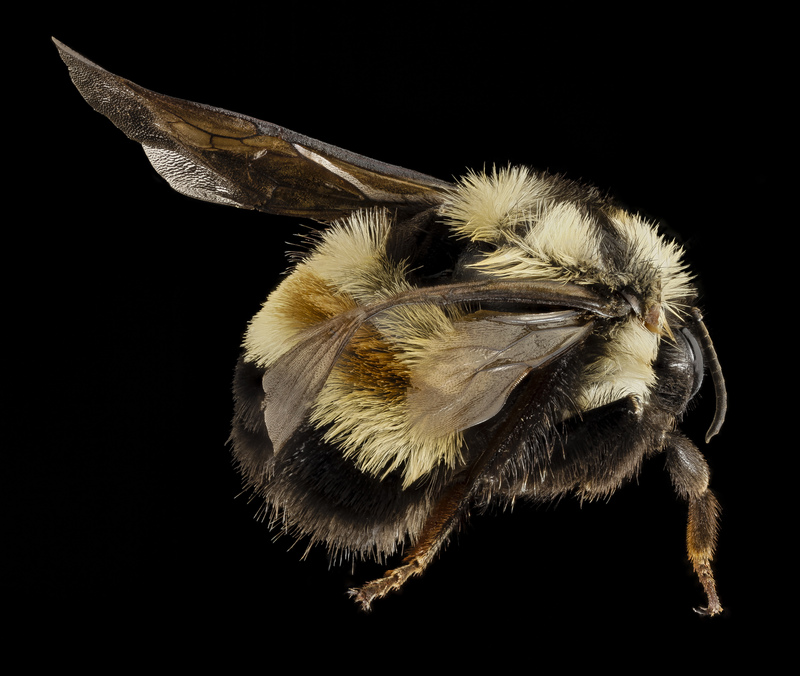 The rusty patched bumble bee is one of the first to break dormancy in spring and last to hibernate, which means we need to provide nectar sources for the sparse times. While there are many popular flowers blooming in mid-summer, the earliest parts of spring and latest parts of fall can be difficult times for bees to find nectar. Incorporating early blooming spring flowers as well as lingering fall bloomers will ensure the bees have food when they need it most. Late Fall Bloomers: Salvia sp., Rudbeckia triloba, Echinacea, Aster novea-anglea, Aster oblongifolius, Solidago sp. To enhance the mid-summer buzz in your garden, consider Monarda fistulosa, Silphium perfoliatum, and Liatris spicata/Liatris punctata. Many of these plants are available at our spring and fall FloraKansas native plant sales here at the Arboretum. If you don’t have a perennial garden, here is a list of popular annual plants that bees love! Bumble bees need safe places to nest and overwinter. Skip the fall raking and mowing in a part of the yard to provide protected area close to the ground. Leave your grasses and flower stems standing all winter to provide protected hollows and nooks for bees to hibernate in. Many types of bumble bee like to nest underground in abandoned rodent dens or other areas of undisturbed soil, so be sure to leave an area of the garden untilled. 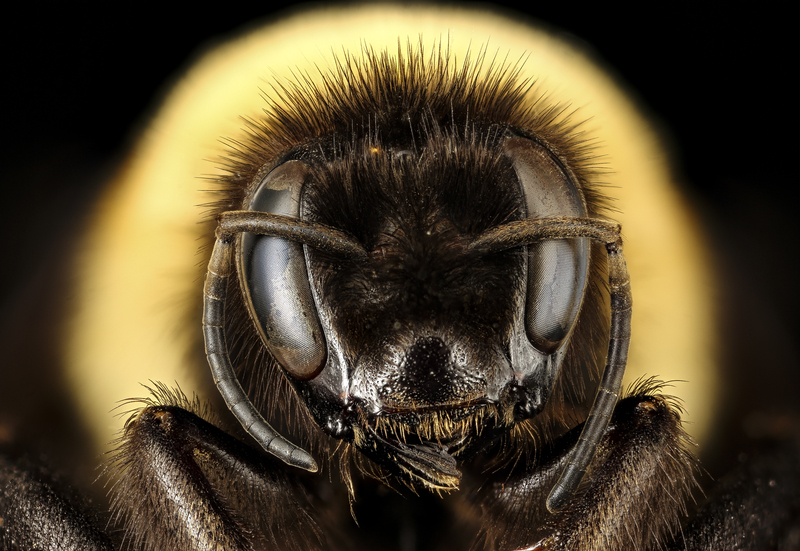 The Midwest is no longer a giant grassland pollinator paradise, and the bees need our help to ensure that they get the food and shelter they need to carry on. Every garden counts! Click here for more information from the U.S. Fish and Wildlife Service about what you can do to help save the rusty patched bumble bee! Are Native Plants Really Drought-Tolerant? I love prairie plants and I encourage people to use them in their landscapes. Native plants have so many excellent qualities. I see their benefits in the plantings we have throughout the Arboretum. They attract pollinators and other wildlife and they are beautiful in flower and form. Native plants have become all the rage now, and rightfully so. However, as their popularity continues to grow, some misunderstandings about them are being advanced. Myth: Native plants are always drought-tolerant in the landscape. Even I have touted this myth from time to time that native plants are always drought-tolerant, maybe even more drought-tolerant than similar exotic plants. Our expectation that these plants will naturally grow on their own and survive under any circumstances is not true. The reality is that there are a set of plants that are well-suited for our particular landscape. What is true? 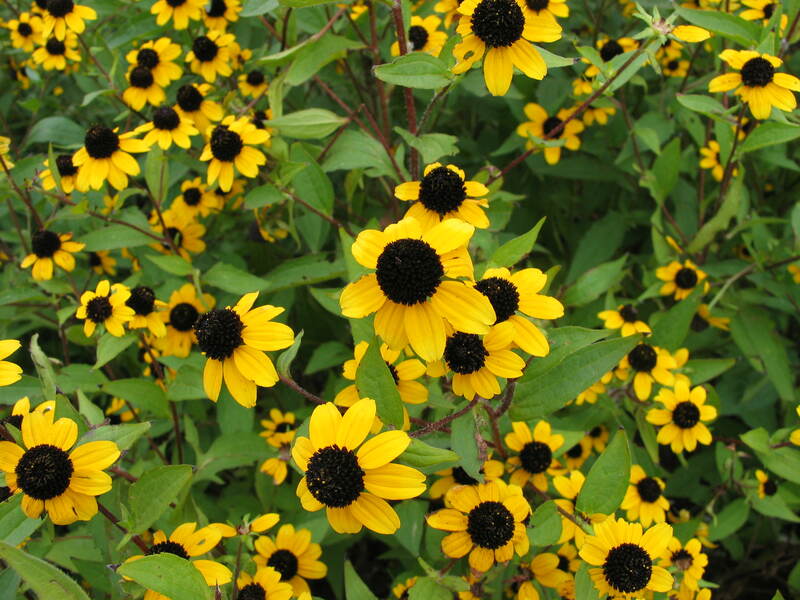 Native plants can be drought-tolerant in the right conditions. We know about the extensive root systems these plants develop and assume that means they will never need watering in our contrived landscapes. 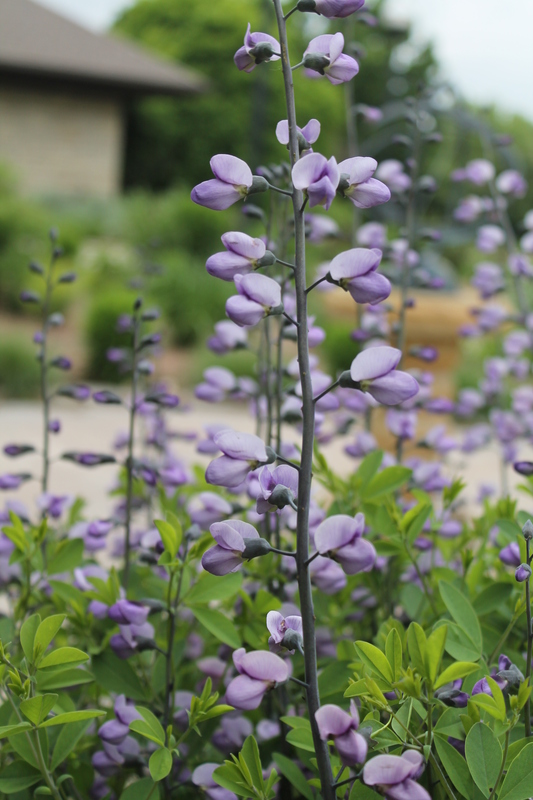 In their prairie homes, they are drought-tolerant. They are perfectly matched to the prairie habitat they prefer. They are content because all aspects they require to grow are being met, from soil, moisture and sun to even prairie companions. What is false? All native plants will grow happily in your landscape. Often, our landscapes cannot perfectly match the preferred environments of these native plants. Since they are not ideally situated, these plants will need some input from time to time to keep them happy and thriving. This is the reason the selection process becomes the most important step in developing your native landscape. It is vital that you match the right plant with the right place. Just because a plant is native doesn’t mean it will happily grow in your landscape, will tolerate drought or require little care once established. Embrace the process of learning about individual plants. This kind of plant knowledge can be hard to learn. I have mistreated my share of native plants trying to get them to fit into my box, my “planned” native garden. What I should have been doing was familiarizing myself with where these plants grow, learning about their native ecosystems and trying to match plants as closely as possible to their new home. Some of the best learning experiences I had came at the expense of losing a few plants. I quickly learned that not every native plant will be happy all of the time, especially if it is not properly situated. 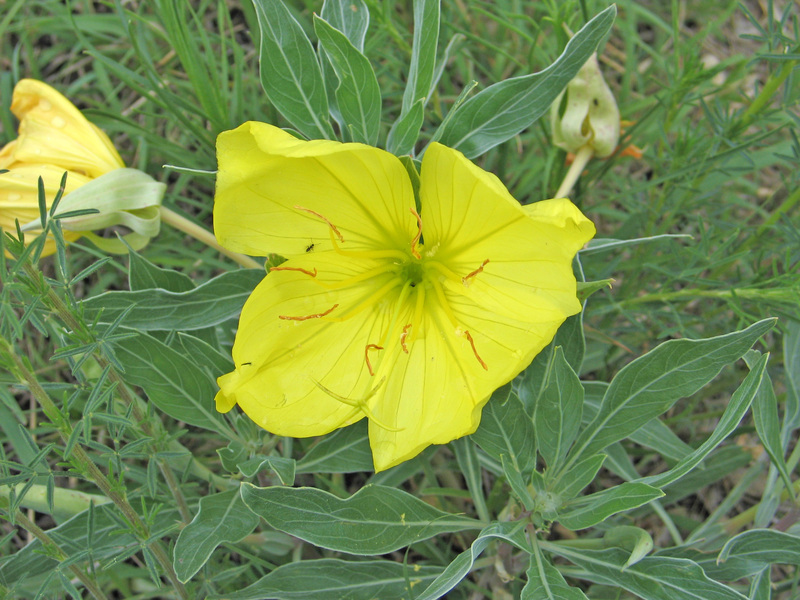 I like to use the example of a Missouri Evening Primrose and a swamp milkweed. The primrose thrives in dry conditions while the swamp milkweed loves having its feet constantly wet. The primrose will not be happy growing next to the pond with the swamp milkweed, just as the swamp milkweed will not be happy growing next to the primrose on a dry windswept hill. Each is distinctly different, requiring unique conditions to prosper. If these native wildflowers are not ideally located in the landscape, environmental conditions will need to be constantly manipulated to keep them growing. I love native plants and will continue to promote their use. Understanding this myth about native plants helps me be more selective in the plants I choose for my landscape. With more knowledge comes a better understanding of what these native plants need. Just like the diversity of the prairie, there are a host of plants that will fit into almost any landscape environment, including your corner of the world. As you become more aware of plant types and match the right plant with your situation, you will be rewarded for your time and effort. 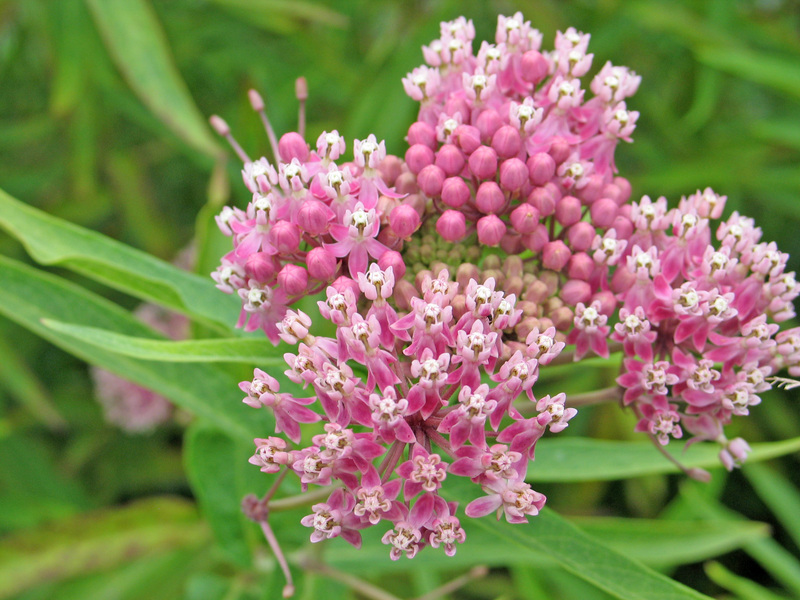 Interested in learning more about native plants and how to utilize them in your garden? The Arboretum will be offering landscaping classes this spring, one about landscaping for sunny areas and one for shady areas.